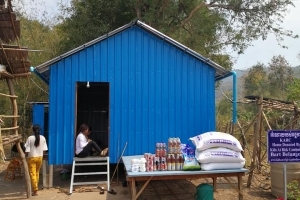 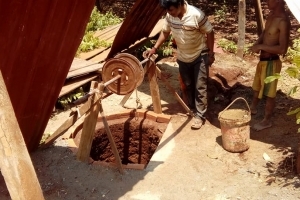 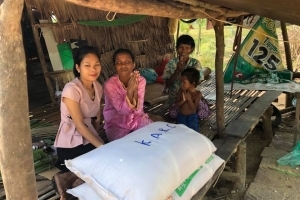 The KARC team visted an ethnic minority group called Char Ray and have provided funds to build a clean water well. 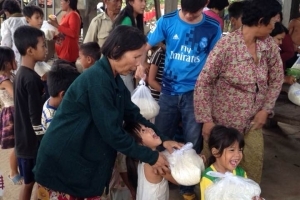 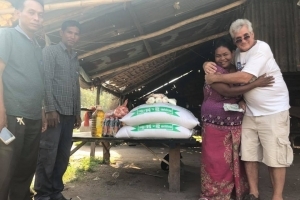 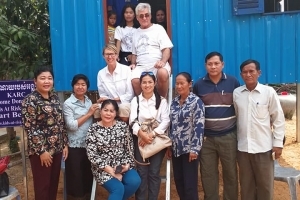 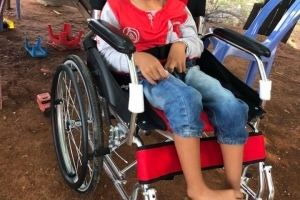 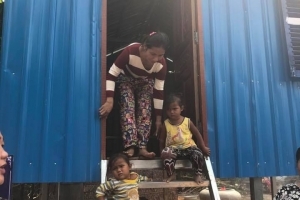 KARC supplied a boy and his grateful family in Kampot province with a wheelchair. 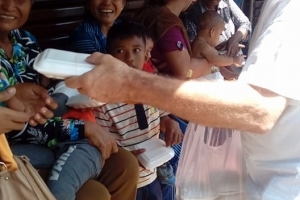 On February 9th and 14th, we brought food to the families waiting at the hospital.